Belgium is a country known for its art, architecture and rich history. It attracts thousands of travellers every year to its capital city Brussels as well as other well known cities like Antwerp and Bruges. The good news here is that Belgium visa requirements are similar to other Schengen countries since Belgium is also a part of the Schengen region of Europe. This means that you can travel to Belgium with same Schengen visa that you would use for the 25 other countries of the region. The Schengen visa allows barrier-free travel between all its member states, which is a blessing for travellers! However, if you want to apply for a visa through the Belgium embassy, you need to be sure that you are either going to spend most of your travel time in Belgium or you will enter the Schengen region through a Belgian city. 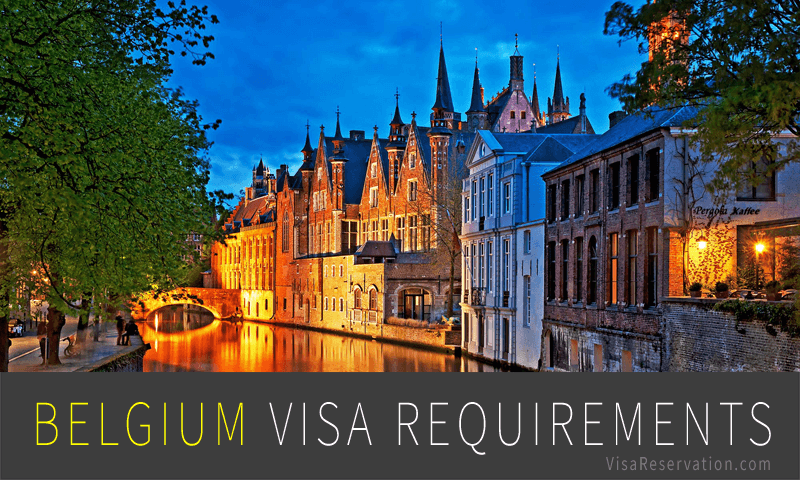 Apart from that, there are several other Belgium visa requirements you need to fulfill in order to get a visa in a hassle-free way. The requirements vary from one category of visitor to another, so it is important to take note of what all you need to do. As mentioned above, Belgium visa requirements differ based on which category of traveller you fall in. 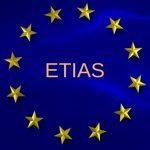 so in addition to finding out the generic set of requirements for most Schengen visas, you need to be aware of the different types of visas you can apply for and the specific Belgium visa requirements. The invitation letter must also mention how the expenses of the applicant is going to be covered during his/her travel. It must be made clear whether it will be sponsored by the employer or the local company. In order to get an airport transit visa for Belgium, you will need to submit a copy of your valid visa for your final destination. For all other countries not mentioned on this list, a transit visa is not required if you plan to stay within the international transit area in the airport. Since Belgium is a part of the Schengen region of Europe, here is a list of documents that need to be submitted in order for you to meet the Belgium visa requirements. Passport – You need to hold a valid passport to be able to apply to the Belgium embassy for a visa. Your passport must also be valid for at least 6 months from when you send in your application. Photos – 2 passport-sized photos need to be submitted as part of Belgium visa requirements. Hotel reservation for visa application – When applying for the visa, you need to show that you have either booked your own accommodation in Belgium or have someone sponsoring your stay. 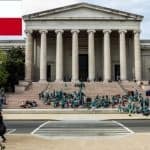 Flight reservation for visa application – This is basically an itinerary of your travel plans in Belgium and the Schengen area in general. No objection letter – This letter is required to validate your current status and assure the embassy that your have permission to travel. A no objection letter is typically obtained from your employer or school authorities. If you have been planning to apply for a Belgian visa or need any other assistance to fulfil the Belgium visa requirements, reach out to us at Visa Reservation Services. 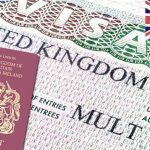 Our team of experts have years of experience in handling these issues and will ensure that you face no hassle in the visa application process!